The European Commission today announced that it has approved Sony/ATV's attempt to purchase EMI's publishing arm. This follows an extension of the initial Phase 1 investigation, during which Sony submitted and then revised an offer of remedies in a bid to deal with the problems cited by the European regulator, who said it had serious doubts about the merger. The Commission has now approved the deal without market-testing the revised remedies or opening a more detailed investigation. Last month it launched a detailed investigation (Phase 2) into Universal's proposed deal to purchase EMI Recording. Helen Smith, IMPALA Executive Chair, commented: "We need to study the full decision in detail, but this is bad news for Europe's publishers and writers, as well as for collecting societies and any label or online service which needs to be able to rely on fair terms to use music. In the wake of Martin Bandier's confirmation this morning of expected job losses at both EMI and Sony, we are particularly concerned for all Sony and EMI's employees and writers. We remain convinced that the impact of this merger on the livelihood of authors has been underestimated, while the ability of the remedies to secure future competition has been overestimated. We understand the Commission has treated the case as unique, concluding on the basis of its analysis of Sony's power and the specificities of its corporate structure and rejecting other arguments such as the power of online players, which will send a strong message regarding the Universal/EMI case, now even more crucial." 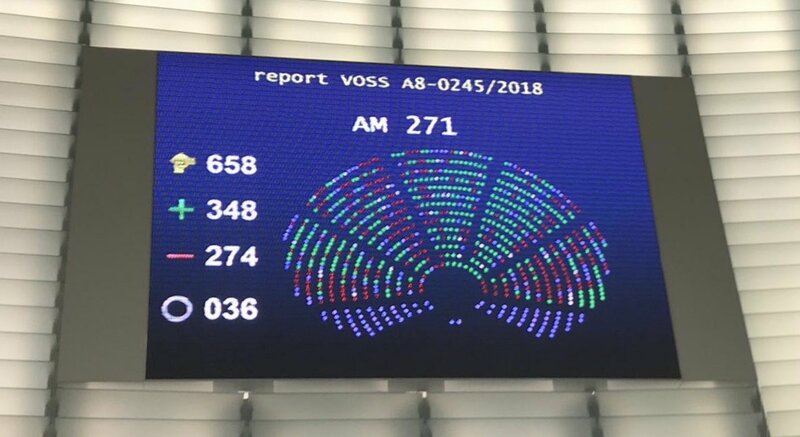 Michel Lambot, Co-Founder of the PIAS Entertainment Group and Co-President of IMPALA added: "This decision goes clearly against the official position of the EU to put knowledge and internet at the heart of its development. Any web developer coming from any European Silicon Valley will have to obtain an authorisation from Sony/Emi if it wants to put music on its website unlike the US. How many of them will ever get an answer when requesting a licence?"